Rana Poley opened NEW Fusion Dance and Performing Arts 17 years ago with the intent to inspire young people and to share her passion for dance. She knew she wanted to create an atmosphere where our youth could explore, learn, grow, and develop in a nurturing environment that would build their self-esteem, and teach them more than just movement. 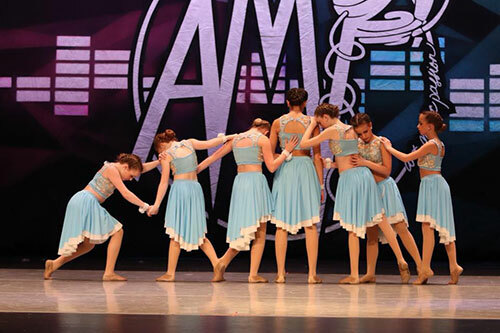 No matter their end goal, she was committed to raising dancers who took care and concern for their peers and their community. Rana continuously saw the benefits dance can offer both in the short- and long-term. Other than the physical benefits of dance, it boosts creativity in children and can enhance performance in both Math and Science. Children who participate in dance have been cited to achieve higher SAT scores, have a lower risk for depression and anxiety, and thrive in social settings. In children with disabilities, it has been proven to strengthen their muscle tone, increase range of motion, and correct poor posture. Dance has been shown to improve heart function and reduce dementia. Aside from offering scholarships, she wanted to develop dance experiences for people from all walks of life. 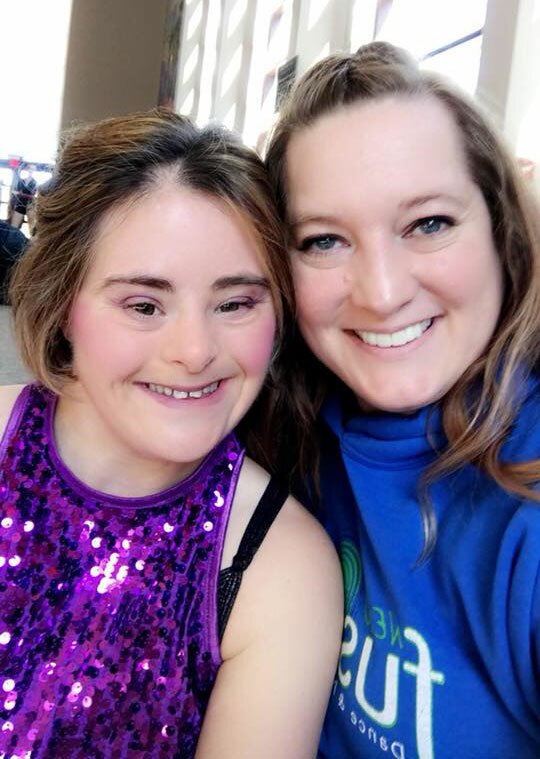 No matter the obstacle, age, set-back, or disability, if someone wanted to dance, she wanted to be able to bring that experience to them, and likewise didn't want cost to be a factor. With her passion for giving back at the forefront of her mind, seeing the need for scholarship opportunities, and wanting to provide more arts-based experiences for her community, the Fusion Foundation was born. © Copyright 2019 . Fusion Foundation. ALL RIGHTS RESERVED.